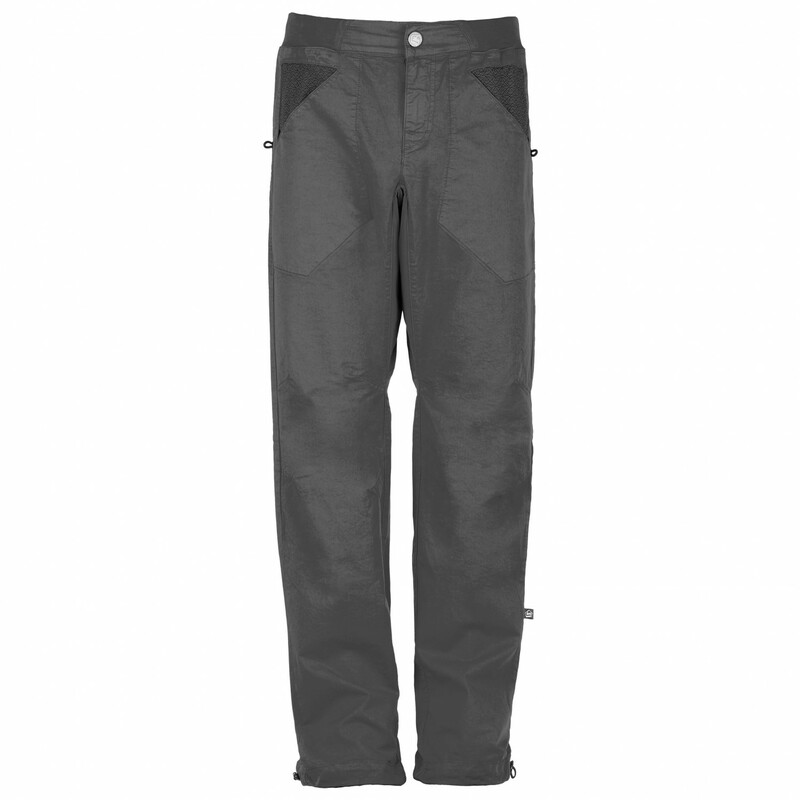 The 3Angolo by E9 are casual bouldering trousers for both indoor and outdoor climbing! 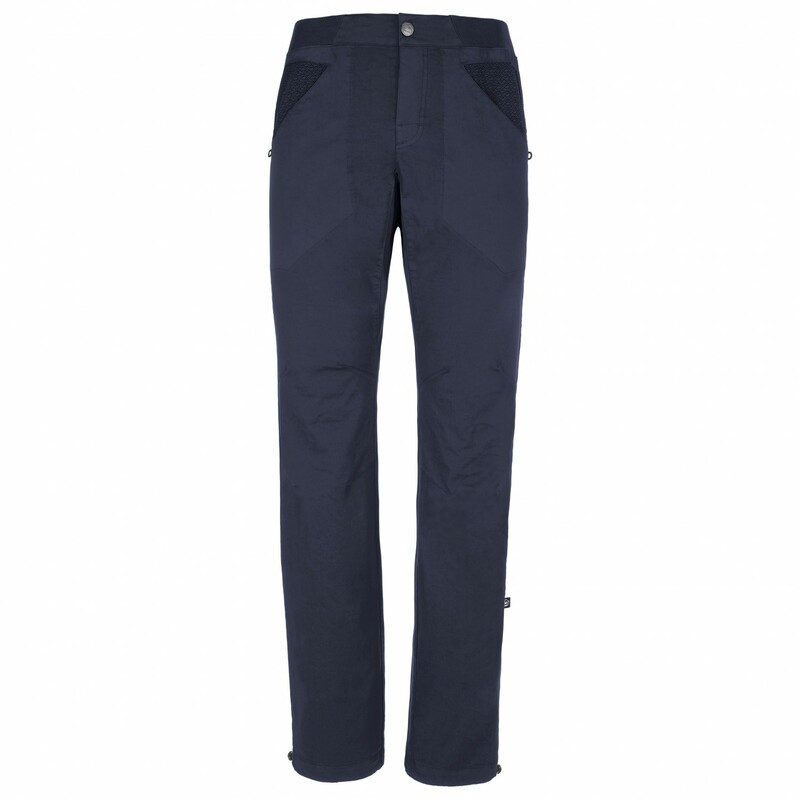 The stretch fabric allows for plenty of freedom of movement, even during more difficult stretches. For additional mobility and comfort, the trousers feature articulated knees as well. 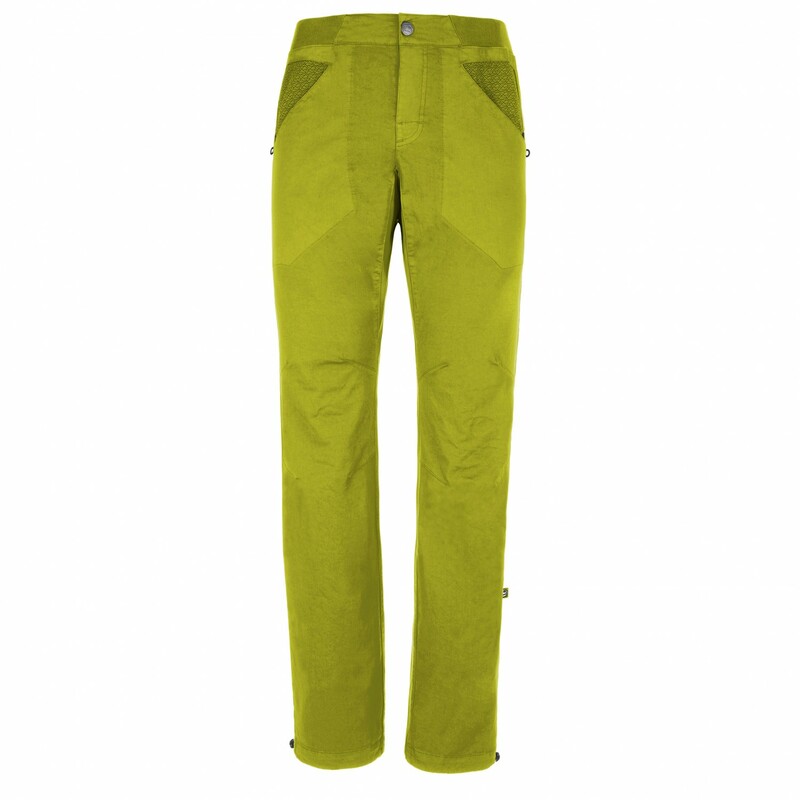 Thanks to the elasticated hem, the climbing trousers fit perfectly at the waist. 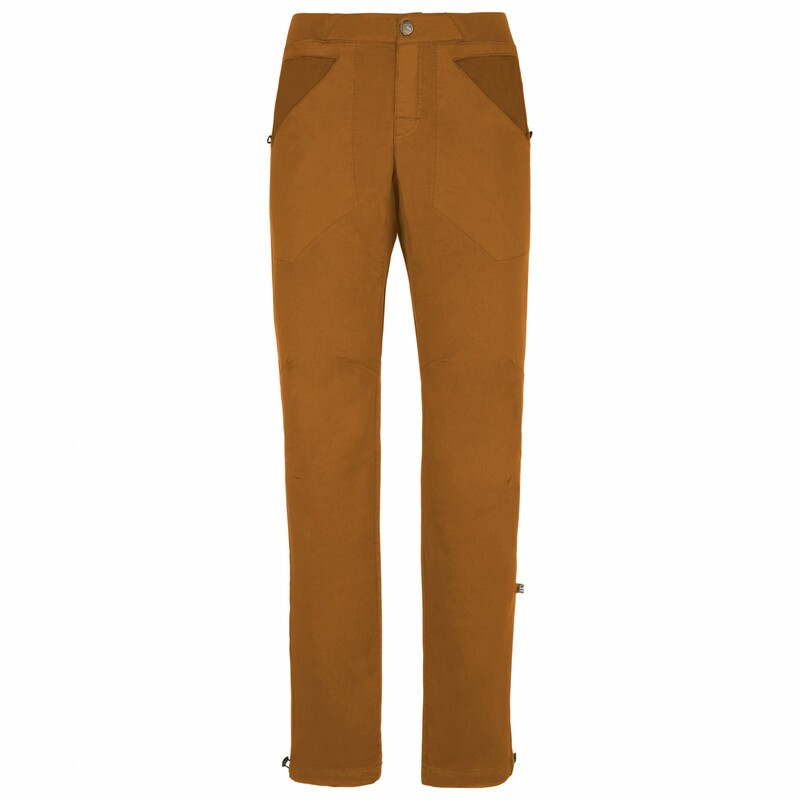 The leg cuffs can be adjusted for a comfortable fit. 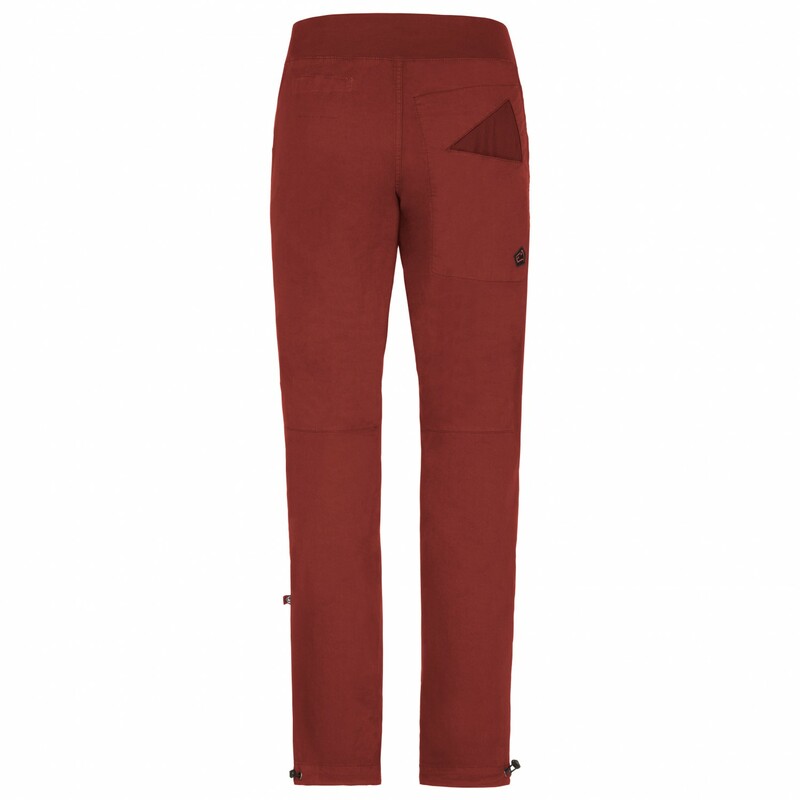 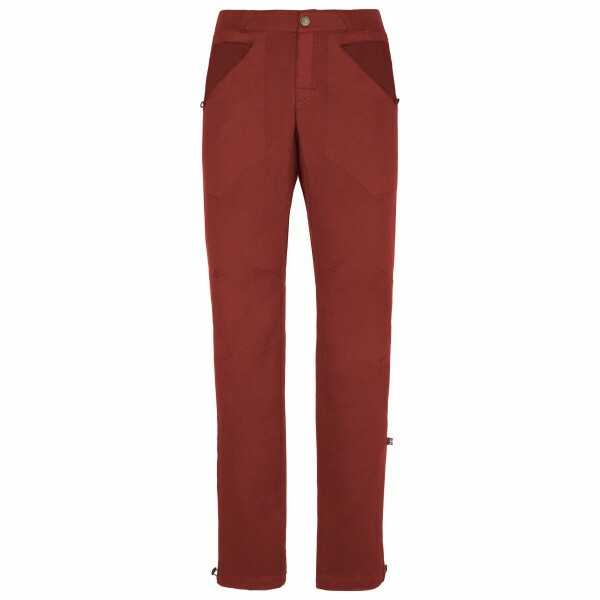 The 3Angolo bouldering trousers from E9!